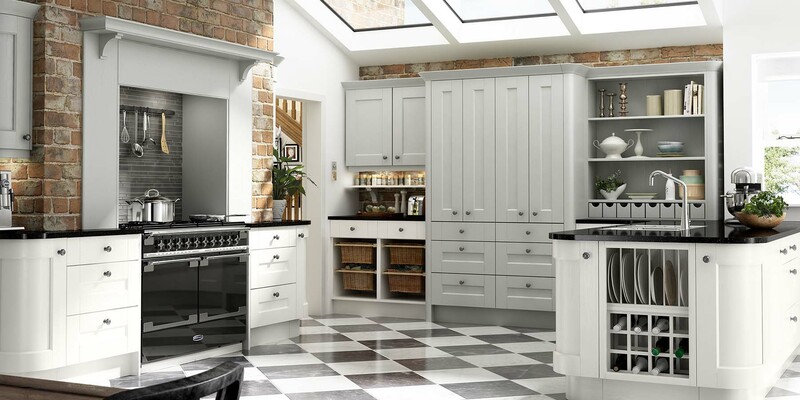 The Ashbourne kitchen is a classic shaker design that features a chamfered centre panel and grained finish to create that ultimate country kitchen style. 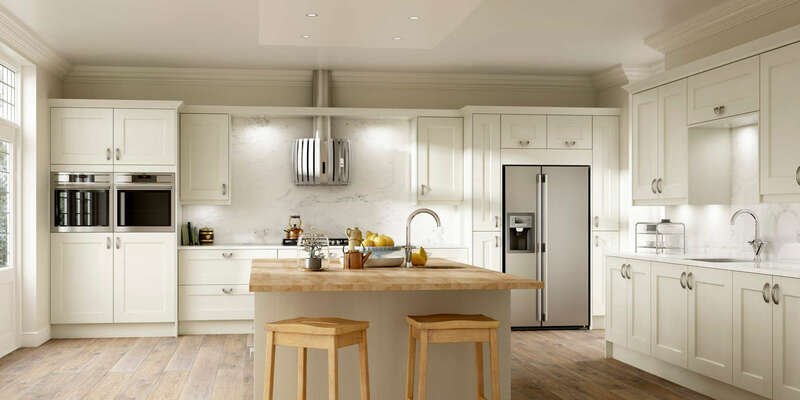 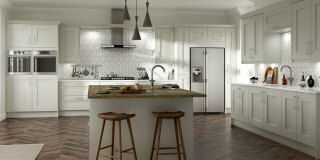 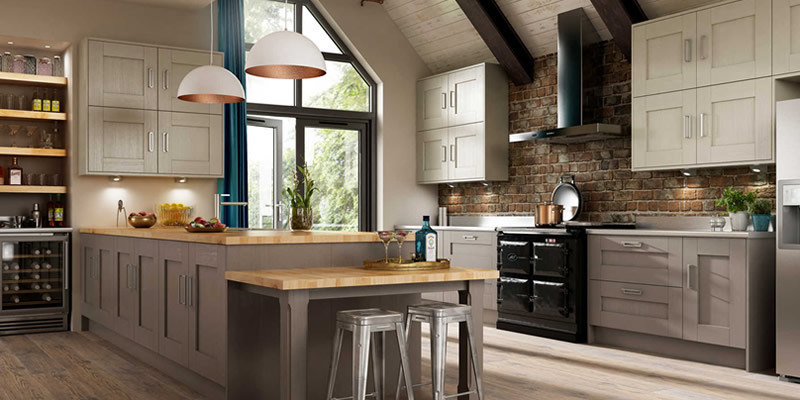 The simple beauty of this painted kitchen design is enhanced by the subtle colour palette that Ashbourne has to offer. 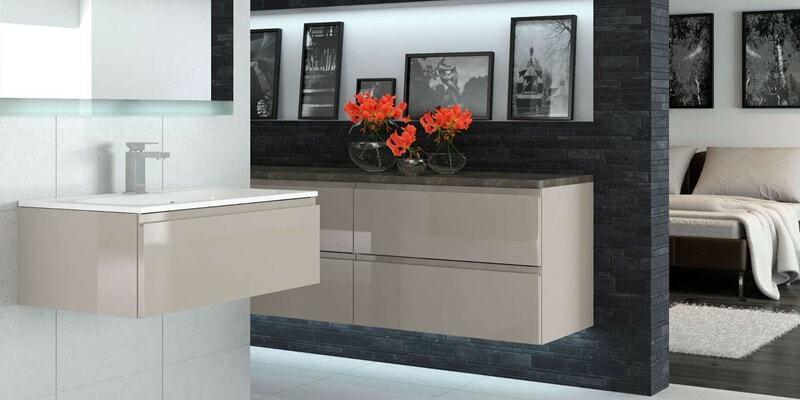 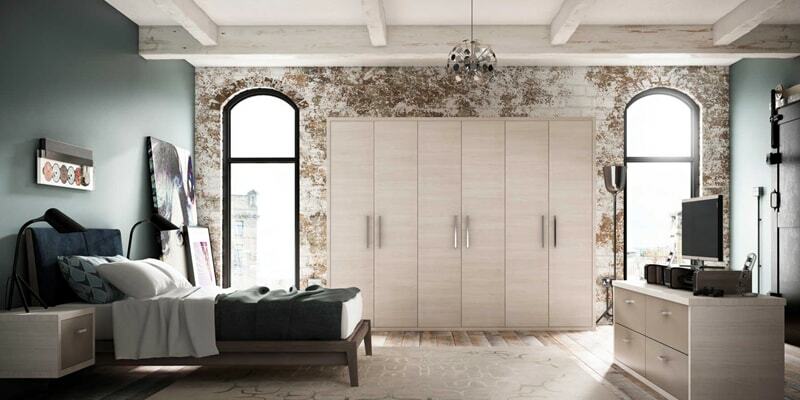 Choose striking black, olive or pumice to create a contemporary twist on a classic design. 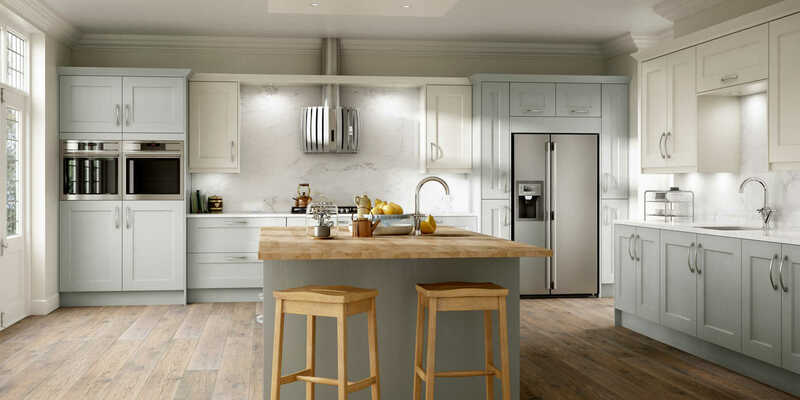 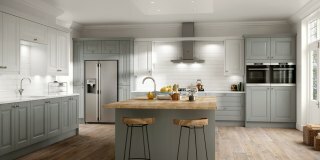 Or if you love the idea of a grey kitchen, why not choose skylon grey, dove grey or our newest hand painted colour of platinum.